This site offers an overview of various aspects of my personal and professional lives. 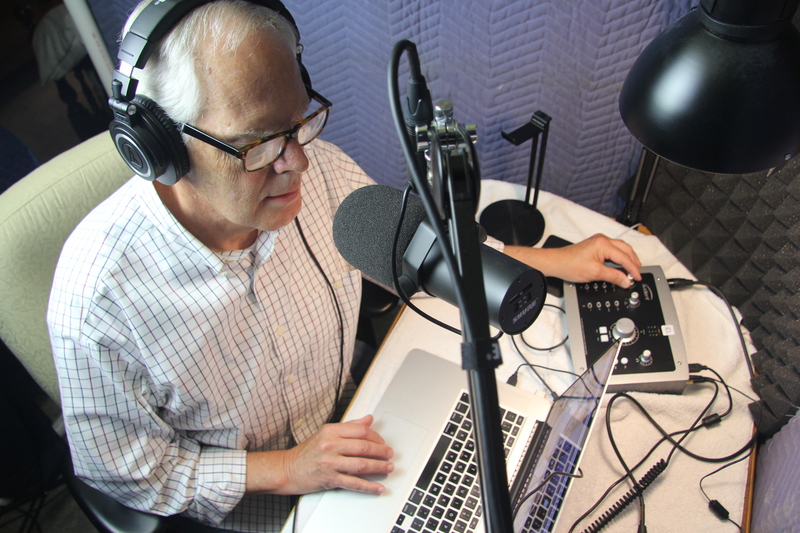 A professional career in teaching, media, and communications has sequed to a fulfilling retirement as an audiobook narrator and newsletter purveyor. I have narrated about 25 books over the past three years or so, and can offer a varied compendium of fiction and non-fiction books with a focus on western fiction which can be found for sale on Amazon and Audible. 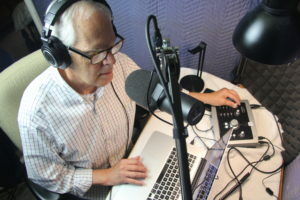 To hear a sample my work search for my name on those sites, or go to the “Narration” page of this website. My emailed monthly newsletter is titled “Curmudgeonry Light,” and comprises about 20 very short snippets that cogently comment on a variety of unrelated topics. It has been well received by charter subscribers. I would like to add you as a subscriber too. Use the form below to sign up. For more on the purpose of the newsletter click here.